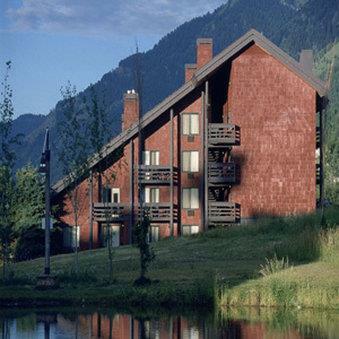 The Inn is located at the base of Jackson Hole Mountain Resort and 12 miles from the town of Jackson. With the base lifts only 100 yards away the Inn is considered one of the areas most premier skiing properties. In the summer our location offers nearly immediate access to Grand Teton National Park. The Inn is located at the base of Jackson Hole Mountain Resort and 12 miles from the town of Jackson. Jackson Hole AirportJackson Hole Airport is 24Miles North from the property.